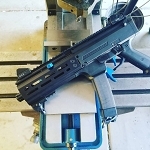 The CZ Scorpion EVO III is a great pistol caliber carbine/pistol. 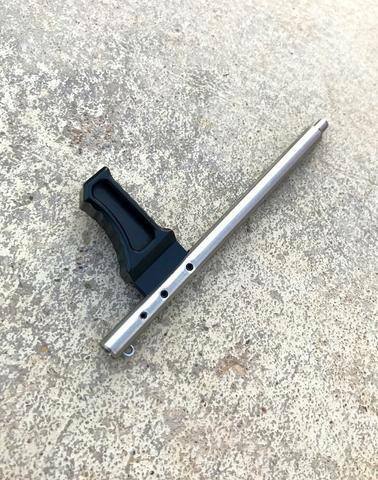 However there's a few improvements most shooters see the need for after shooting it for the first time. 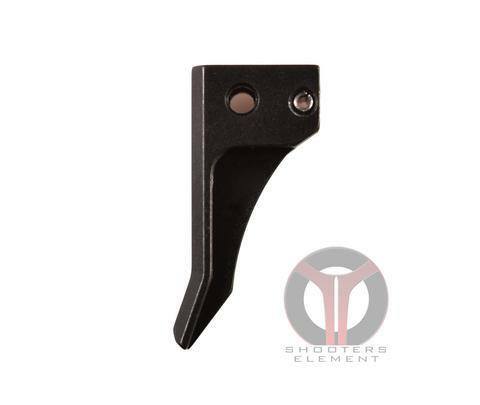 Mainly the trigger, at 10lbs of pull weight or higher it's a bit to overcome for even the most experienced shooters. 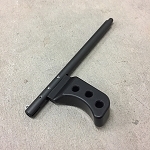 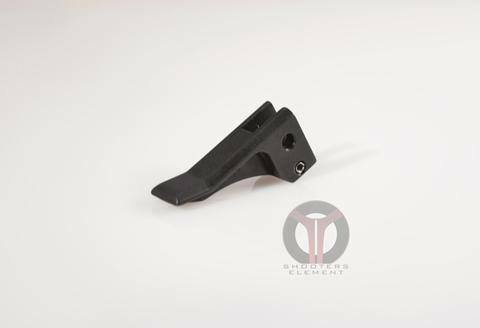 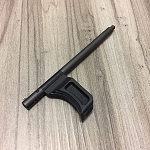 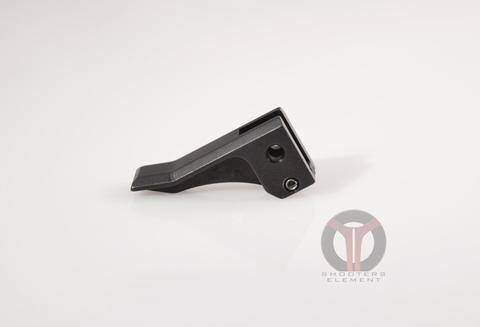 Because of this Shooters Element has developed a solution for the problem with our enhanced flat trigger.